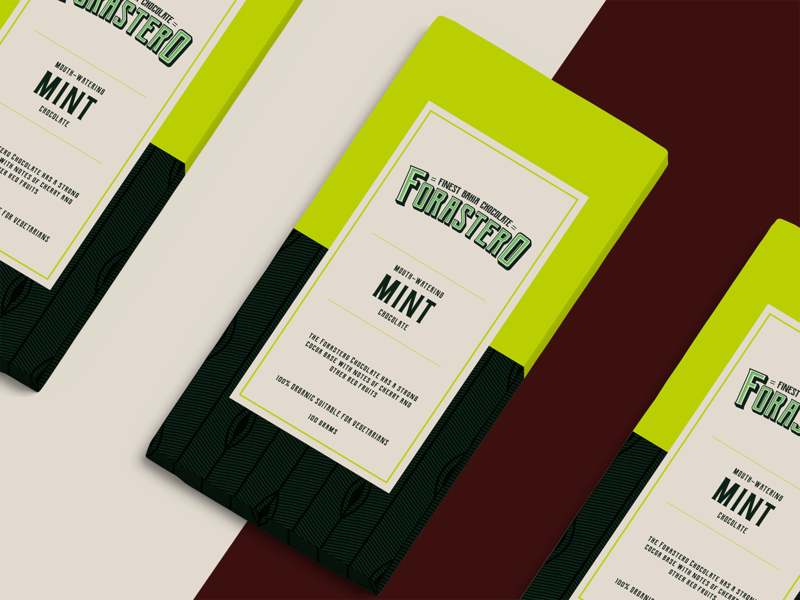 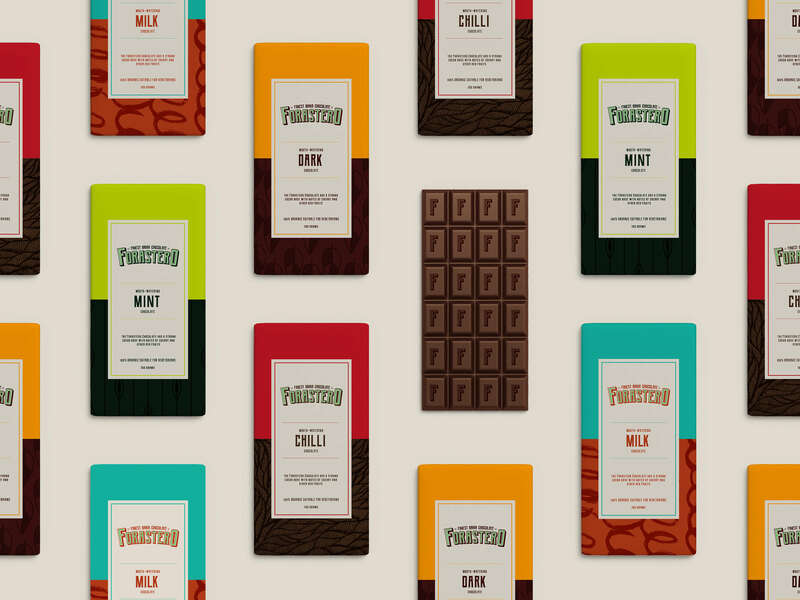 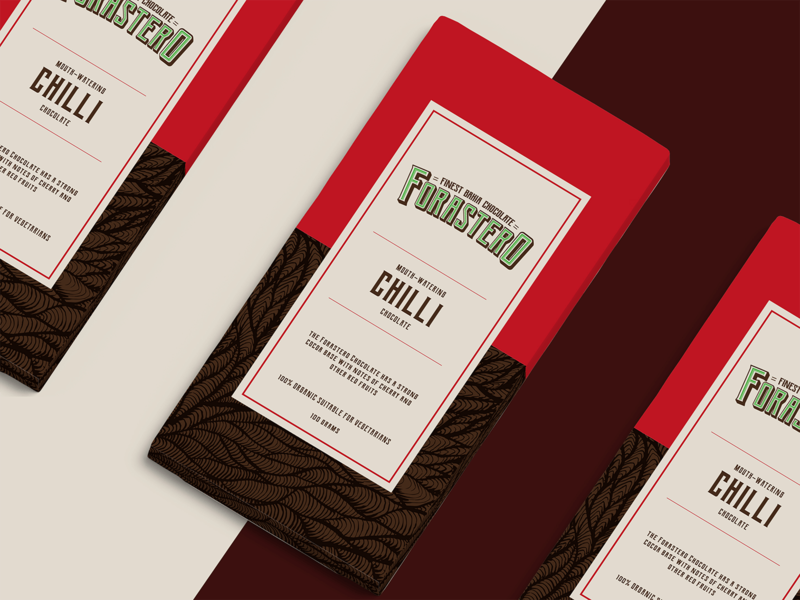 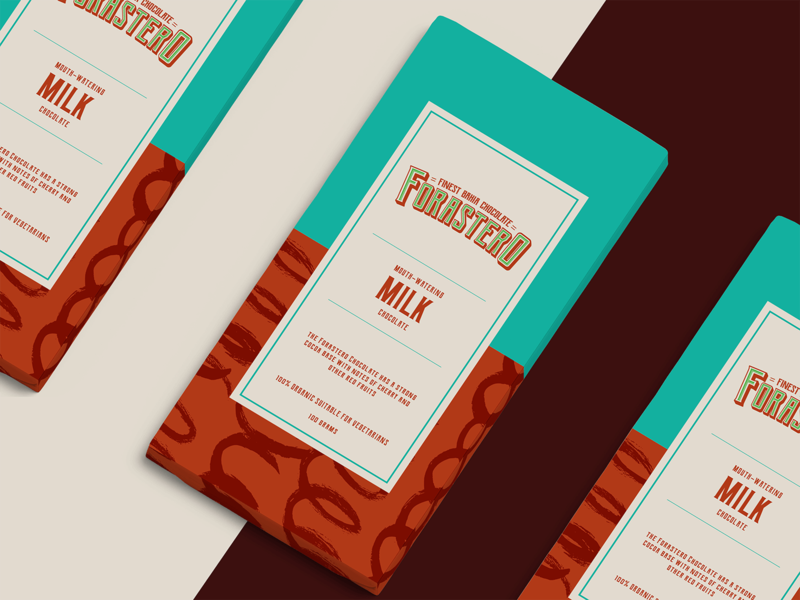 Forastero Cacao brand identity and packaging design. 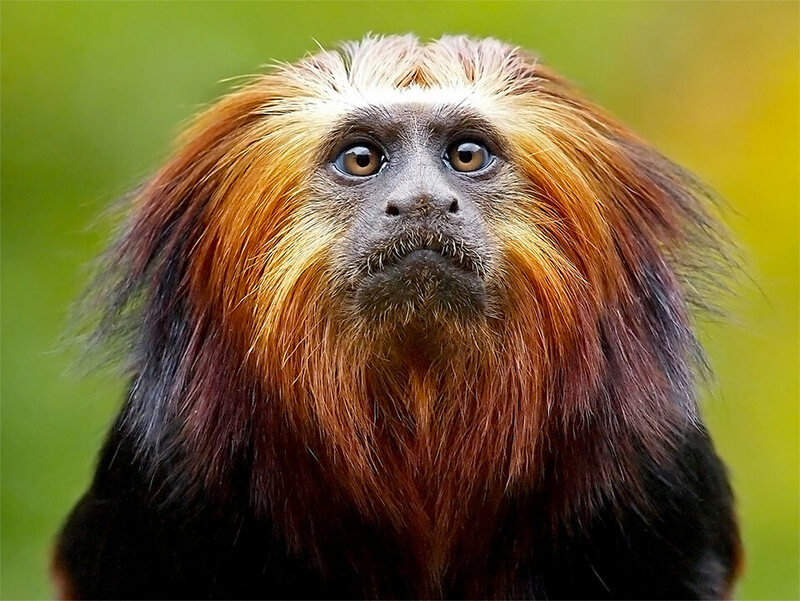 Forastero Cacao is native to the Amazon region. As it is the most common variety of cacao, most of the world’s chocolate is made from Forastero beans. 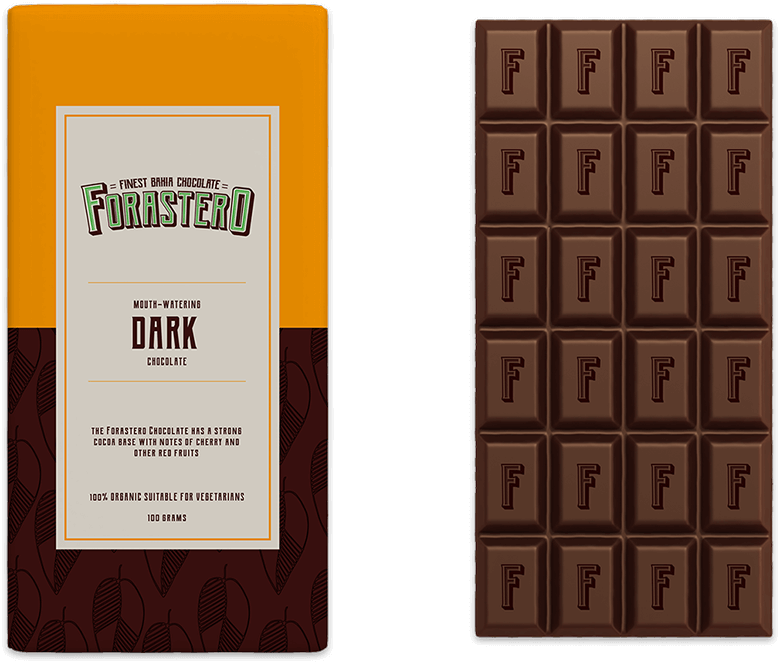 When made into chocolate, the Forastero Chocolate has a strong cocoa base with notes of cherry and other red fruits. Branding and Packaging series for Forastero, a chocolate brand from Bahia, Brazil. 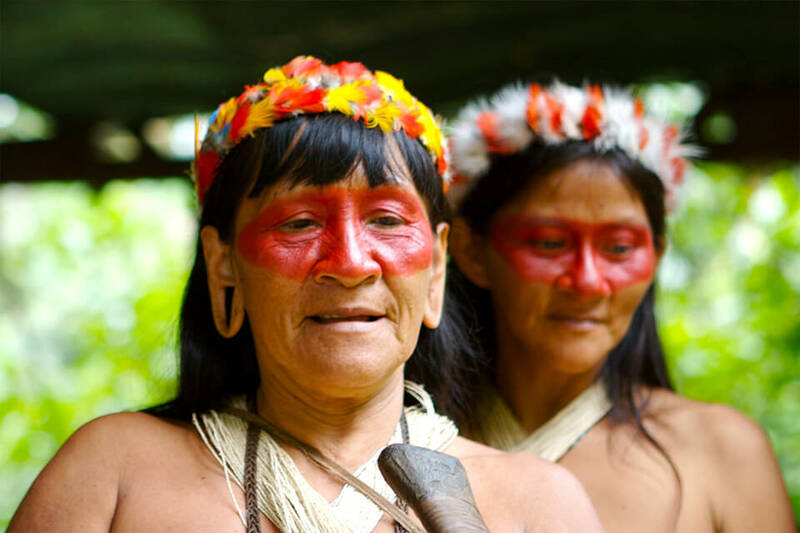 To emphasise their finest and hand picked cocoa beans, the main theme to explore was the colours scheme combined with the nature elements graphics and the designs of the region.